By now many of you will have heard the news of the loss of one of magic's great performers and teachers. If you have not, it is with regret that I share it with you now in the form of reproducing the press release from the Academy of Magical Arts. HOLLYWOOD — Feb. 25, 2107 — For Immediate Release — The Academy of Magical Arts (AMA) and the Magic Castle mourn the passing of celebrated magician and AMA family member, Daryl. 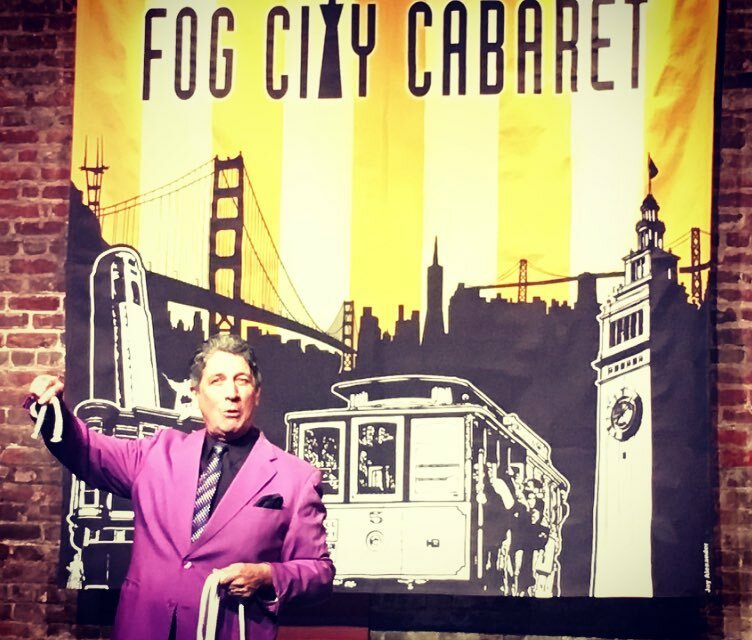 Daryl, who was performing at the Magic Castle this week, was found dead on the club’s premises on the evening of Friday, Feb. 24, and his death has been ruled a suicide by the Los Angeles Police Department. The magic community mourns the loss of one of our most beloved and talented performers and the AMA’s deepest regrets and heart-felt sympathy go out to Daryl’s family. 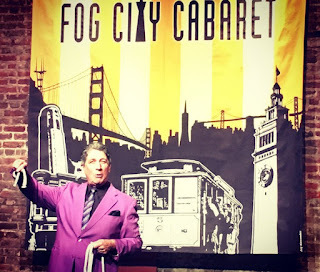 Daryl was a World Champion, first-place FISM Gold medal winning, close-up magician with over 40 years of experience in both performing and selling the finest magic in the world. Daryl performed as a headline act at Caesars Palace in Las Vegas for seven years fine tuning his already encyclopedic knowledge of magic. Daryl has performed literally thousands of shows for audiences as diverse as the Witch Doctors on the South Pacific island of Vanuatu to the movers and shakers of the political world at the Presidential Ball in Washington, D.C. Many of us right here in Ring 216 were blessed to have benefited from Daryl's years of expertise, magical creativity, generous expert instruction, and friendship. Most will recall his most recent visit to Ring 216, in January 2016, as documented by our Secretary Gary Goldberg in his ring report. 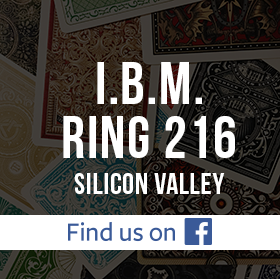 IBM Ring 216, in San Jose, California, had the pleasure of hosting a workshop and a lecture by one of the art’s best known performers, Daryl, the magician’s magician, on January 13, 2016. In a two-hour limited-seating workshop for twenty people, Daryl gave personalized instruction on some choice card and coin effects. At the regular meeting that followed, Daryl presented a two-hour lecture to an enthusiastic full house. He emphasized effects that were proven audience-pleasers and detailed how his thinking on each evolved to make each presentation as strong as possible. Highlights of the lecture included: a very clean sucker torn-and-restored napkin, A forgotten classic from Lewis Ganson, Bob Farrell’s Four Dice chink-a-chink with the assembly in order of four dice displaying different numbers of spots, with Dai Vernon’s climax, The Acrobatic Knot (knot jumps from white to red rope, and more), Rope through Body penetration, The Rainbow Ropes (red, white and blue ropes fuse into one), and a method for a Cards Across, in which a mentally selected card travels from one packet to another, that is accomplished without moves or switches. Farewell, the world was a more magical place because of you. What about Bob Cassidy? He died on the same day Daryl did.